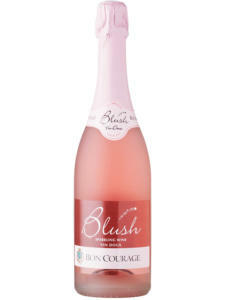 This enchantingly dry Cap Classique Rosé delights the mind as much as the eye and evokes an air of romance with its delicate salmon pink hue. 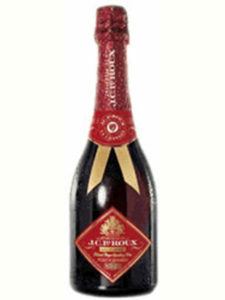 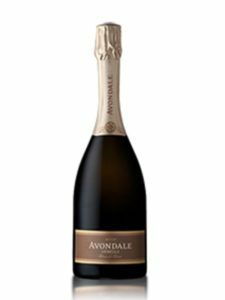 It is a timeless and elegant Cap Classique composed in the classic French style of the noble varietals, Pinot Noir and Chardonnay. 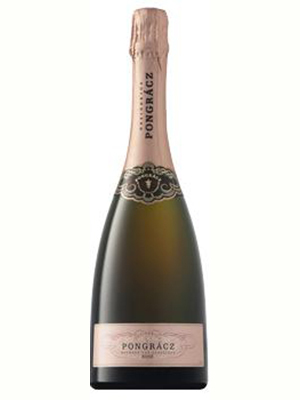 This enticing Brut Rosé enthrals with a wonderful foamy mouthful of black berry fruit flavours and delicate yeasty tones that lingers long on the palate. 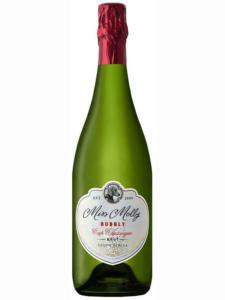 This lively Cap Classique pairs beautifully with lightly dressed seafood or fruit salad rich in berry fruit and is the perfect partner for sushi.